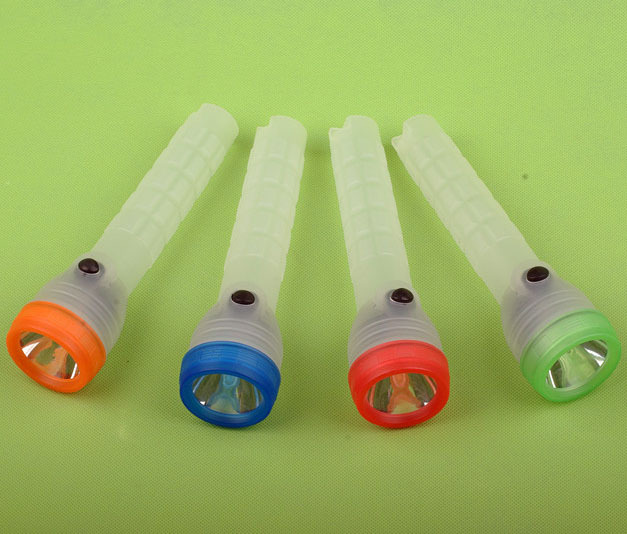 The LED Glow Torch Flashlight is a multi-purpose piece of equipment great for festivals and exploring the great outdoors. With a bright LED torch and a dual mode LED glow stick, giving options of lighting, flashing or static glow, makes this tool ideal for any low light situation. 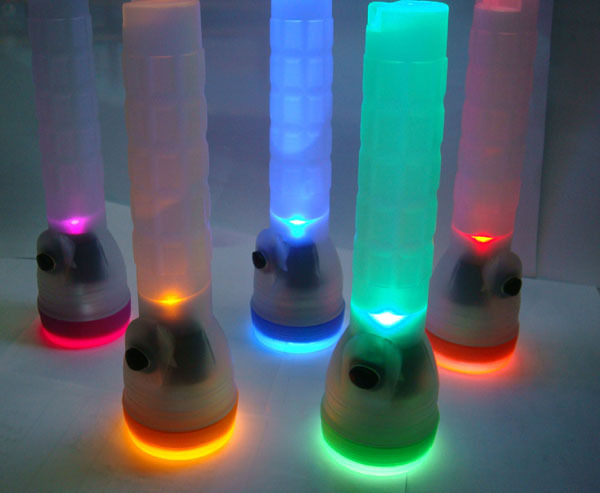 LED Glow Torch Flashlight is perfect for camping, emergencies, night events, parties and as a handy everyday torch. 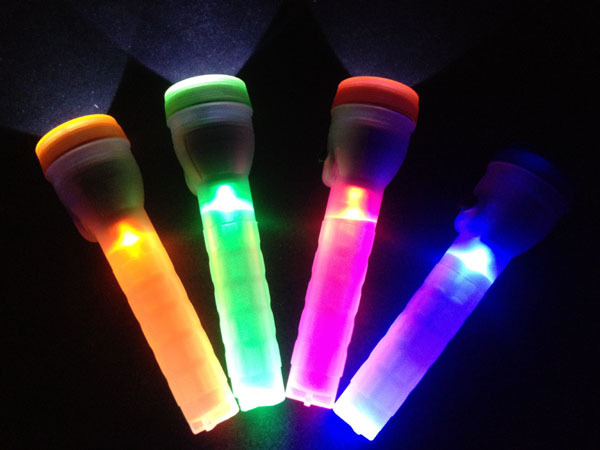 The Mulitpurpose LED Glow Torch Flashlights are a very low price, easy to use and fantastic to have some fun with. 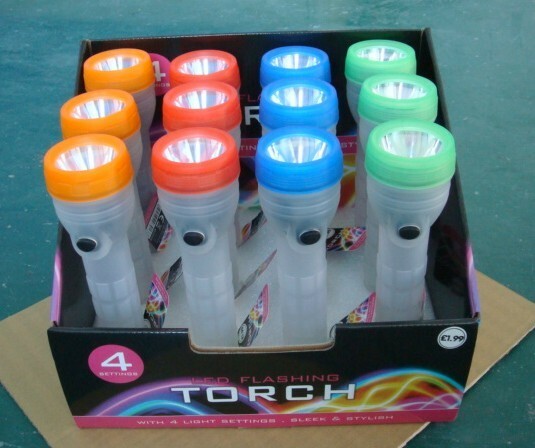 These LED Glow Torch Flashlights are a great idea for torches as they are LED, which uses a lot less power than traditional bulbs while still being brighter. This makes them a great cost effective solution and they can be tucked away as the perfect travelling companion. These LED Glow Torch Flashlights have a luminous casing that glows in the dark, 2 super bright LED lights and a wrist strap for easy transportation. Ideal for camping, bar becues and festivals.